The cultivation of cotton is usually associated with poverty and misery. Real prices for cotton have declined almost tenfold in 50 years, accentuated by excessive subsidies in the USA and Europe. The reward is threadbare revenue for millions of hard-working cotton farmers in India and Africa. Many in India, heavily indebted, have committed suicide after ruination from crop failures. The production of bioRe organic cotton started in India in 1992. It now sells on mainstream markets, with over 8,400 products in the COOP Naturaline collection. Its 17 fascinating, turbulent years have brought together 10,000 farmers in India and Tanzania. 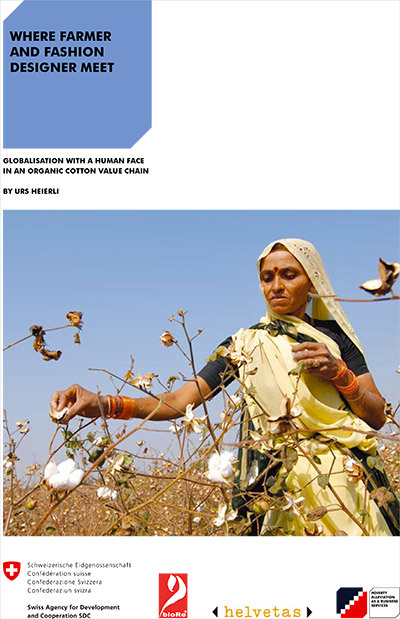 Exploring the economics of organic cotton production, this book looks at how to absorb higher costs of production, certification and farmers’ premiums. The dilemma is that typical mark-up calculations multiply them all along the value chain, by a factor of 16 to 20 in shop prices. The result: If farmers get 20 cents more for the cotton used in a t-shirt, it will cost 20 dollars instead of 16. The solution found: to add marginally better prices at the end of the chain. The study also describes similar projects by Helvetas in West Africa and Kyrgyzstan and discusses how to adapt fair trade practice to meet new challenges in highly complex value chains. Success and sustainability depend on recognising the now anonymous people in the value chain. 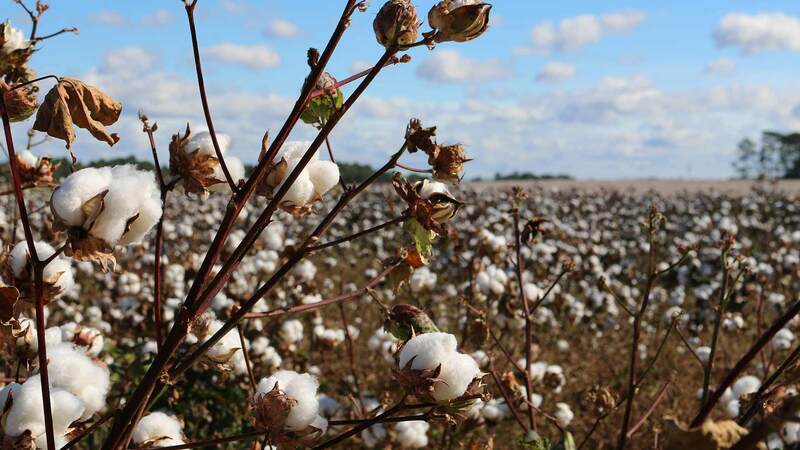 In organic cotton, globalisation has a human face once again.